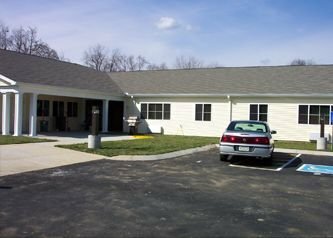 Located at 2737 McCampbell Avenue in Nashville, Tennessee, Hagy Commons offers 16 one and two-bedroom affordable, accessible apartments for adults with qualifying disabilities. Just a few minutes drive away from J. Piercy Priest Lake, Nashville International Airport, and Stewart’s Ferry Pike, residents of Hagy Commons will enjoy the many alternatives available for entertainment in this convenient neighborhood location. Residents of Hagy Commons have the freedom to arrange their own supportive services that best suit their needs. Qualifying households pay rent based on 30% of their monthly household income. Income limits apply, but no minimum income is required to qualify. Applications can be mailed or faxed to our office, and that information is located on the application itself. 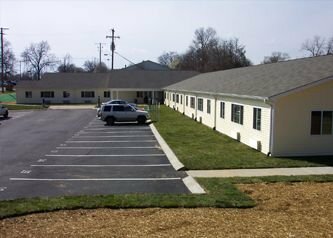 You can contact this property directly at (615) 301-5003 or call 800-466-7722 for more information.